Numerous research papers have been produced on 1-3, 1-6 beta glucans generally and Wellmune ® specifically, from influential scientific institutions such as the US Food and Drug Administration, the US Armed Forces Radiobiology Research Institute, and the universities of Washington, California and Harvard. For a summary of how 1-3, 1-6 beta glucans is being used in cancer immunotherapy see here. Papers have demonstrated the immune activating properties of beta glucans via the stimulation or priming of macrophage and neutrophil cells. Experiments in 2000-2001 at the University of Nevada School of Medicine confirmed prior research as to the oral effectiveness of beta glucan in activating immunity. Macrophages in both studies significantly increased their immune response (phagocyte) activity in animals fed with 1-3, 1-6 beta glucans. Extensive work on the medical use of Wellmune is being undertaken at the James Graham Brown Cancer Center, Louisville, Kentucky, USA. Myra L Patchen MD and others at the US Armed Forces Radiobiology Institute conducted a number of studies with successful outcomes where radioactivity was involved. 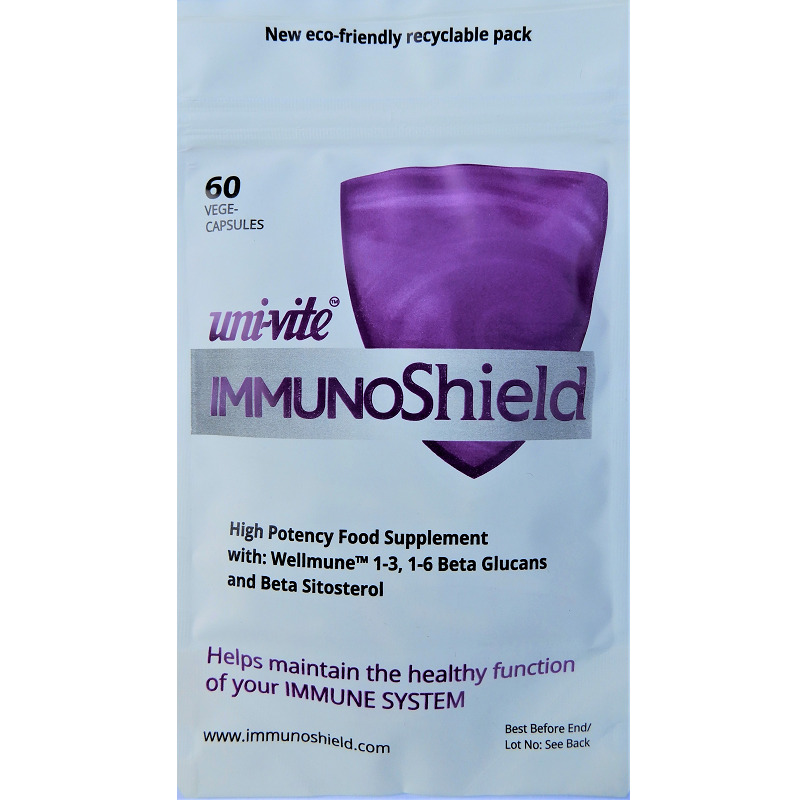 Dr Patchen, along with other scientists, suggests that beta glucan could be considered an effective way of priming the immune system and helping prevent infection. Click here for detailed list of scientific references.